It's the best time to enchant the bond of your undying love for your Special Leaguer, so don't be shy, be creative! Wait...Does your Special One know about your feelings yet? No? Well...Let us help you to push things in a good direction with our Valentine's Day art event! 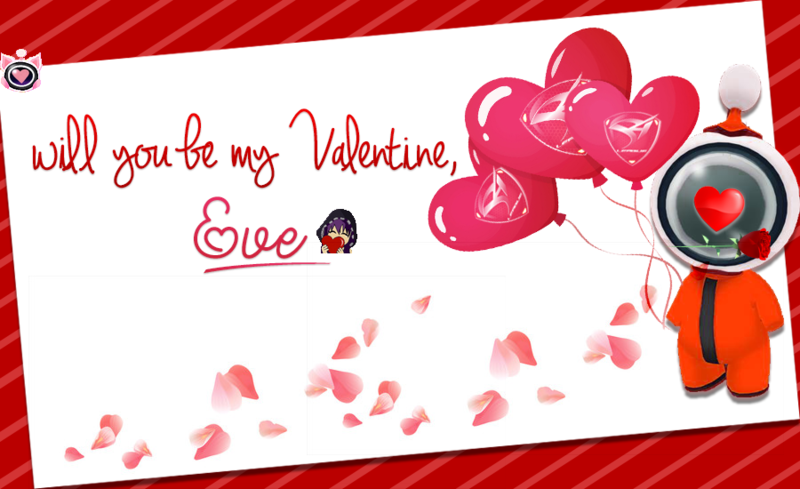 Design your Valentine's Card and send greetings to your beloved! 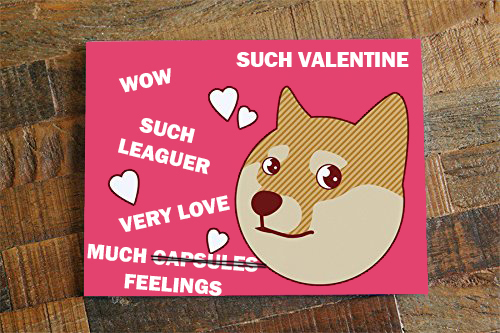 It can be anything related to the S4 League and the Valentine's Day. Choose the fitting background (pink? :)), add some S4 images and text, change colors, apply filters...make it all in your way! 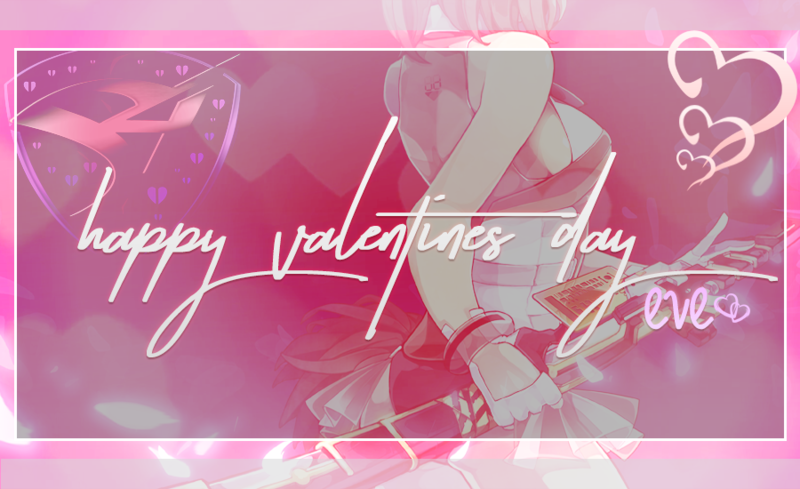 Conclude with a greeting text and don't forget your character name and who will get your Valentine! Isn't it a perfect occasion to reveal your true feelings and grab some nice items in S4 League? Don't wait! The event lasts only until 02/24/2019! Event starts on February 11th 2019 and ends on February 24th 2019. The winners will be revealed a few days later after the event end. 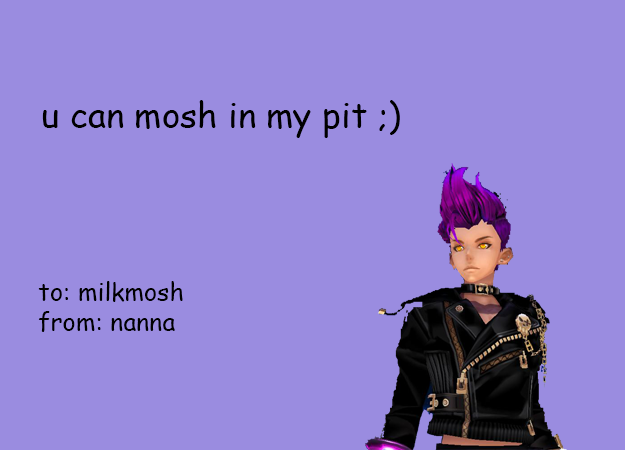 The Valentine's card must be S4 League and Valentine's Day related! You can submit as many entries as you wish, but you can only win once. Please use accessible image hosting service - imgur, imgbb, etc. If those services are blocked in your country, please use a trusted hosting service to store your image. The Valentine's card must be public. Every submission to this contest can be used by Aeria Games/Gamigo group for promotional purposes. The top entries will be decided by the Aeria Games/Gamigo group Team. What's the duration for the glasses? Also: the pictures aren't showing. I like that there is a choice for the reward but how many winners will be? Oh, they're not showing for me because the certificate is expired. For everyone that is currently dating have a wonderful Valentine's Day and for the ones that are single don't worry there's always someone desperate enough to date you. Mesaj çok kısa, en az 3 kelime içermeli. Where I post my card ? The post was edited 1 time, last by Voar ( Feb 14th 2019 ). Wow did you draw this? 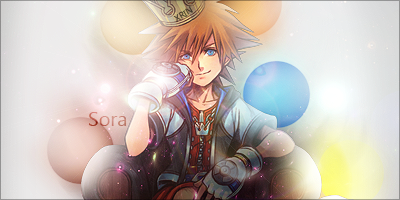 I hope you like it, I did it with a lot of love, love and time. The post was edited 2 times, last by Ryzao ( Feb 23rd 2019 ). Very nice night for all I am very happy to be part of this community event. 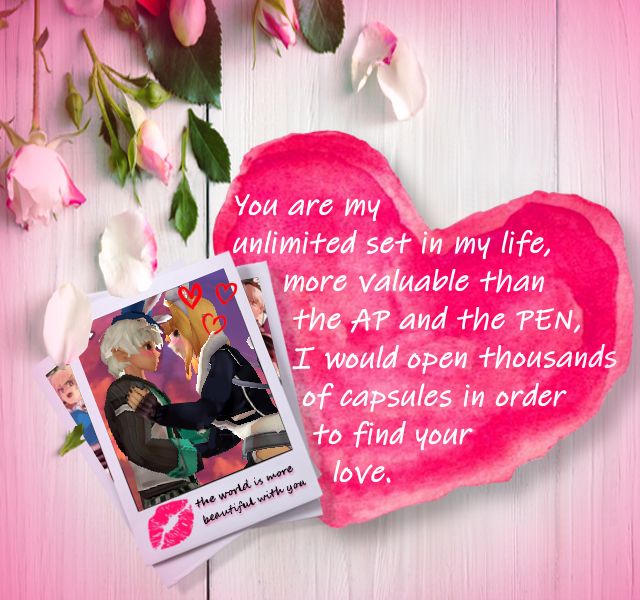 I share my Valentine's Day postcard with you and I hope you love it and can take a little time to see it as I take the time to create it. A giant hug for everyone. 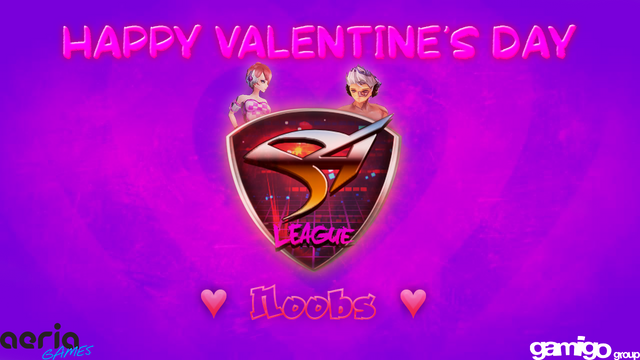 San Valentin postcard for: S4 League Community. (I'm single, it's sad I know ). PS: I'm sorry for my bad English. I'm not sure if it's allowed to use this platform, but it seemed like a good idea. Infinite love. Suit. (If you want to visualize the postcard faster, you can advance the drawing with the bar at the bottom of it). I'm really impressed, really good artwork. For me it's also the most creative entry so far. Keep going, maybe will find your valentine for next time.